From the first phone call to handing over the keys to your completed premises, our goal is to make your journey as easy as possible. 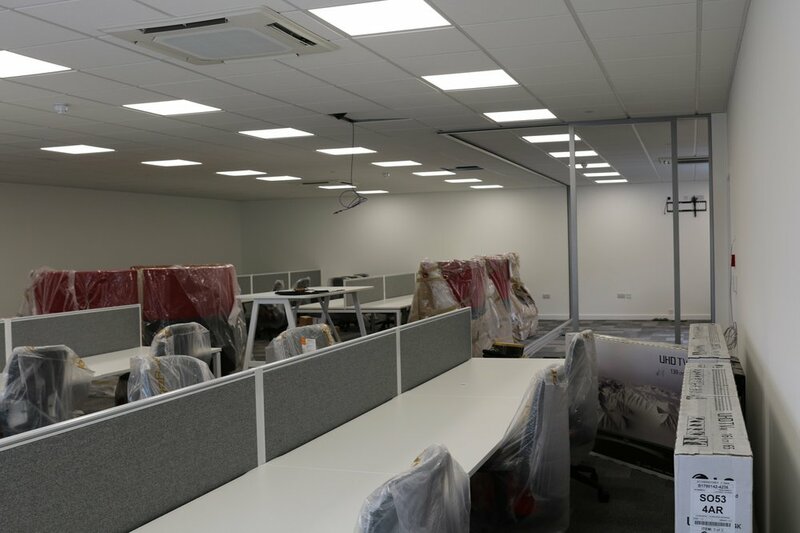 We’re equally happy working collaboratively as part of your team or taking full responsibility and look after of everything, from first survey, permissions and permits to design and build to sparkle clean and handover. Our skilled and experienced site teams are conscientiously managed by our project managers are motivated to ensure quality and timeliness. Our in house Design team can produce floor plans, block plans, feasibility evaluation, work flow layout and furniture recommendations. We can even handle Planning Permission Application and Building Regulation Compliance. Effective Change Management and disciplined Budget Control are key objectives for maintaining healthy and happy clients. Our team knows that communication, openness and regular concise reporting are essential to achieve this. How staff and customers interact in the built environment is essential to happiness, productivity and sales success. Choosing furniture wisely is key to achieving this. At Kiwi we offer a range of furniture solutions, carefully selected for quality & value and considerately tailored to make the most of any budget without compromise on the core objective of a happy and productive work environment. We can also provide bespoke furniture for more specific and unique environments.